Each year, the AHG gives out two awards to deserving members of the herbal community. Learn more about the Award for Notable Work Supporting Diversity, Equity, and Justice in Herbalism below. To learn about the Community Service Award click here. The AHG Award for Notable Work Supporting Diversity, Equity, and Justice in Herbalism is an annual award from the American Herbalists Guild to recognize outstanding accomplishments in herbal medicine that address health care needs, and strengthen herbal traditions, heritage, and wisdom within diverse communities. Above all, this award recognizes communities speaking with their own voices and on their own behalf. Nominations for 2019 are now being accepted. Please submit your nomination by June 15, 2019. Learn more about the nomination process here. ● Community-rooted initiatives that support the practice of herbalism within historically marginalized or oppressed groups, including (but not limited to) race, ethnicity, gender, gender identity, sexual orientation, diverse physical and psychological capabilities, or any under-represented cultural or religious groups. ● Actively serving, empowering, and otherwise building the capacity of marginalized and oppressed groups as described above, including offering clinical services and honoring the traditions and skills of these groups. ● Increasing individual and collective awareness of the wisdom, skills, and traditions contributed by historically marginalized and oppressed groups to the practice of herbalism. The recipient is recognized with a plaque award at the Annual General Meeting of The American Herbalists Guild, at the Annual Symposium. In addition, the recipient will receive funding in the form of a cash award to further their community efforts. Funding is made possible by donations and contributions received from the AHG Annual Silent Auction Benefit. Want to help support our award winners? Donate $25 and you will receive a set of 9 Herbalist Buttons! All proceeds go to fund the the Award for Notable Work Supporting Diversity, Equity, and Justice in Herbalism and the AHG Community Service Award. Click here to make your $25 donation. If you would like to donate another amount use the button below. The AHG Award in Diversity, Equity, and Inclusion went to Linda Black Elk (Catawba Nation) and the Mni Wiconi Clinic. Linda is an ethnobotanist specializing in teaching about culturally important plants and their uses as food and medicine. Linda works to build curriculum and ways of thinking that will promote and protect food sovereignty, traditional plant knowledge, and environmental quality as an extension of the fight against hydraulic fracturing and the fossil fuels industry. She has written for numerous publications, and is the author of “Watoto Unyutapi,” a field guide to edible wild plants of the Dakota people. Linda is the mother to three Hunkpapa Lakota boys and is a lecturer at Sitting Bull College in Fort Yates, North Dakota. Since 2001, she has taught many courses from English, Math and Native American Studies, to Science Education and Ethnobotany. 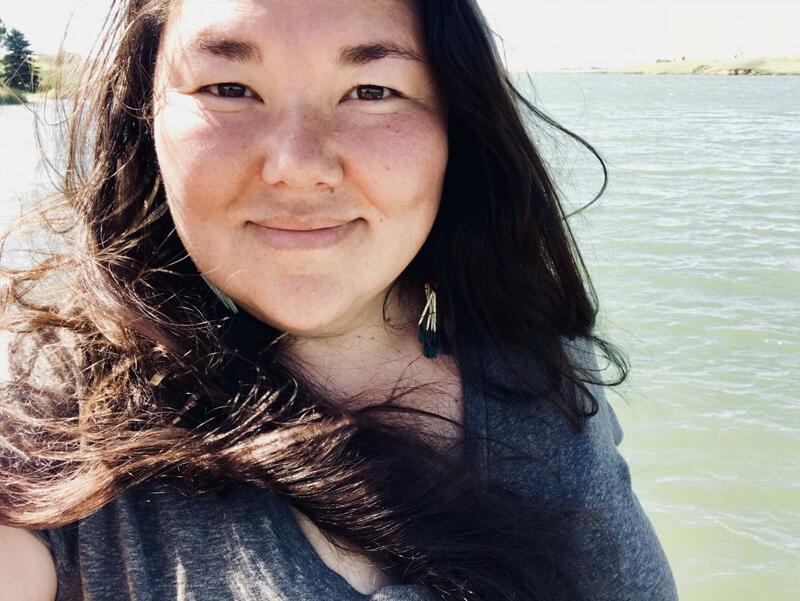 Linda also serves as the Director of Traditional Medicine at the Mni Wiconi Clinic, which is a fully integrative clinic focusing on decolonized medicine that will soon be opening on the Standing Rock Reservation. 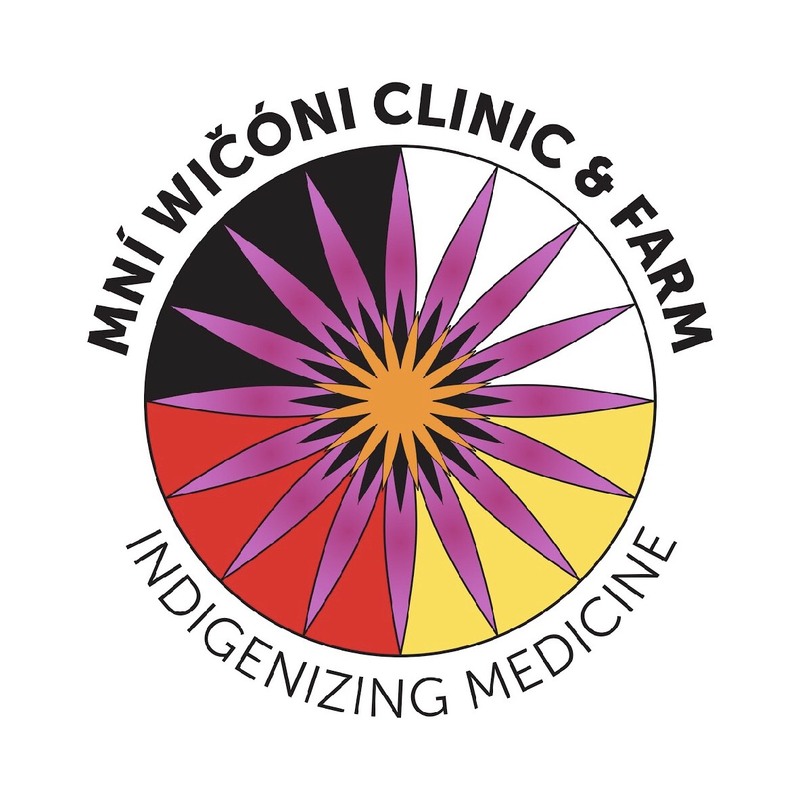 The Mni Wiconi Clinic and Farm is a paradigm-shifting collaboration between the Standing Rock Lakota Nation, tribal health workers, local traditional healers, local food sovereignty activists, and other leading health and wellness organizations to create a free, integrative, community health clinic and farm for the development and practice of decolonized medicine and overall wellness, where indigenous health perspectives prevail at the center of the healthcare experience.